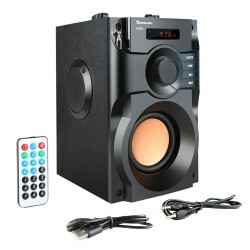 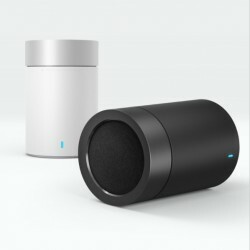 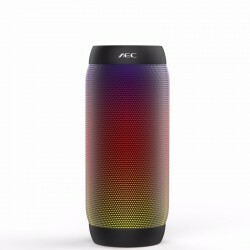 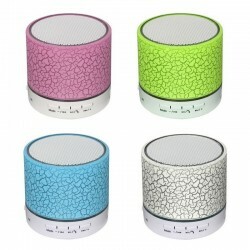 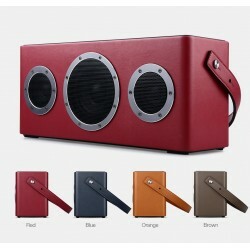 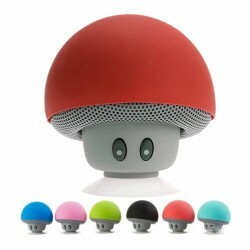 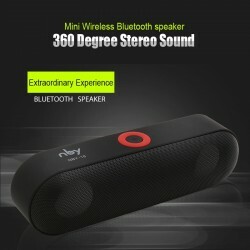 Portable wireless bluetooth stereo speaker. 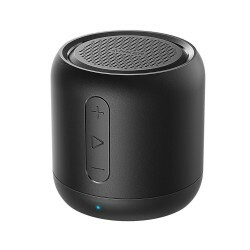 Speakers: 2 * 3W dual channel. 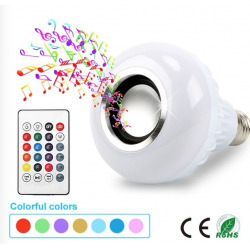 Size: 68 * 68 * 181mm.